Information on Narraguinnep Reservoir boat rentals and watercraft service company which is located in a state park in Colorado. Fishing this lake is good and stocked with walleye, yellow perch, northern pike, black crappie, bluegill & channel catfish. 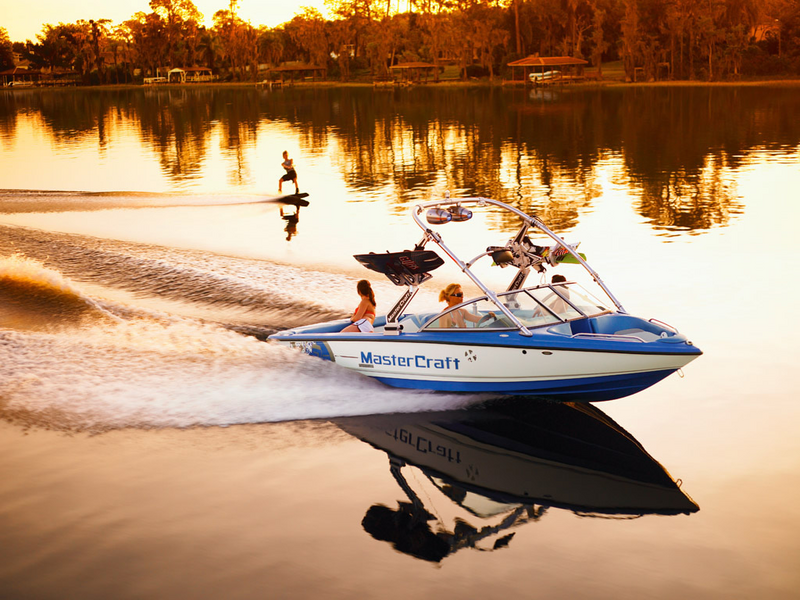 Water Sport boats, sailboating, windsurfing, waterskiing, wakeboarding, tubing, jet skis, waverunners, picnicking and wildlife viewing are all allowed. Narraguinnep Reservoir State Wildlife Area is approximately 566 acres and ranges from 6,681 ft to 6,743 ft in elevation. To get here from Cortez, go 11 miles northwest on US 666, then 2 miles east on CO 184.